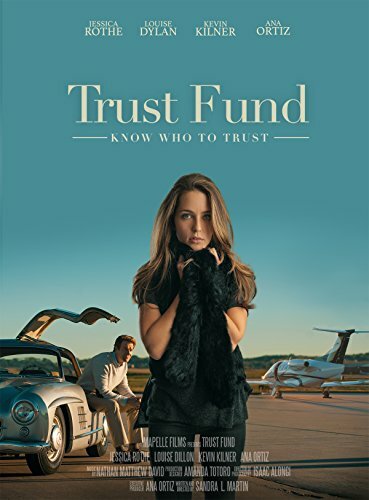 New to DVD through Amazon, Trust Fund has young Reese Donahue (Jessica Rothe) betraying her father by stealing from an inheritance and running off to what she thinks will be greener pastures. When Reese returns home laden with guilt, her father's forgiveness gently teaches her the folly of moral apathy. A prodigal parable updated to include a bit of "Desperate Housewives" intrigue, this absorbing drama is well-acted, thought-provoking and clean (unlike Desperate Housewives). Jessica Rothe has a captivating screen presence and the producers revert back to a time when a film's essentials were not CGI effects, but were story, character and performance.